Grilling is a science, and it's only when you understand the science of grilling that you can transform it into an art. 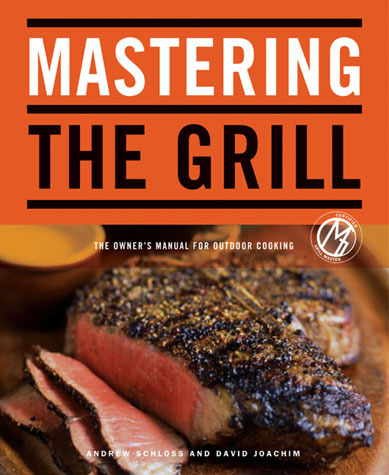 That's what makes Mastering the Grill a standout on the cookbook shelf. From equipment (grill types and tools) to fire (wood, charcoal, or gas) to ingredients (meat, poultry, fish, and vegetables), the authors have shared their impressive grilling know-how to explain the whys and the hows and guarantee the wows clearly and comprehensively. In addition to hundreds of tips and techniques, this ultimate guide is packed with how-to illustrations and mouthwatering photographs, plus 350 surefire recipes for everything from rubs and marinades to appetizers, entrées, side dishes, and desserts.